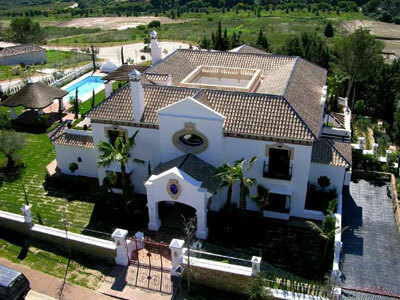 Next to Sotogrande and Valderrama golf courses. 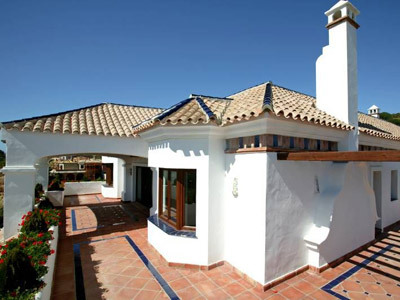 Fantastic panoramic views to the sea and golf. 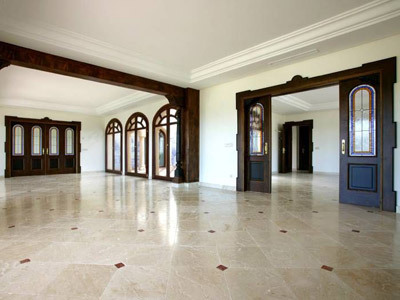 Luxury qualities: marble floor, wood, tipical spanish tiles with original coutyard, classic and contemporary design. Big lounge, Separate dining area. Fireplace in livingroom. 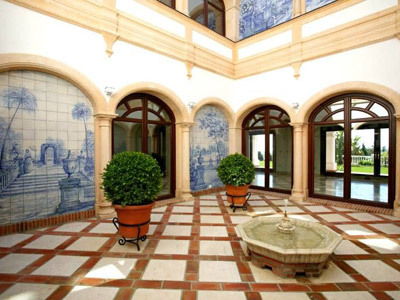 Large covered terraces, open to the garden and swimming pool. Kitchen with breakfast area. 6 bedrooms, 6 bathrooms, guest bathroom. Large basement. Garage for 5 or more cars. SPA area with Sauna and Turkish-bath. Elevator. Under floor heated, air conditioning hot and cold, alarm, domotic system, piped music. I am interested in this Property Sale! Please contact me..